I'm not an Apple lover. No, I'm not talking about the fruit. They are yummy. No, I'm not talking about the company that the Beatles started. I like the Apple record label. Everyone else seem to love them! And granted, I like their looks and style. I like having an ipod. I just don't like their function. Everybody raves about how simple they are. Maybe I just like things complicated. No, that's not it. No, it's more like the metric system....it's simpler, but I'm so conditioned to using inches, feet, etc. that the metric system confounds me to use in practicality. Same goes for driving on the other side of the road. Sure, I can do it, it's just easier for me to not to have to. Same goes with Apple stuff. I'm so used the the Microsoft side of the world, I can't deal with doing anything on an Apple product. So...with the old Ipod Nano players, who's idea was it that to reboot you had to simultaneously press two different buttons that weren't designed for that at the same time? Really? It would be too hard to have an on/off switch? This whole secret two-button concept is more simple? 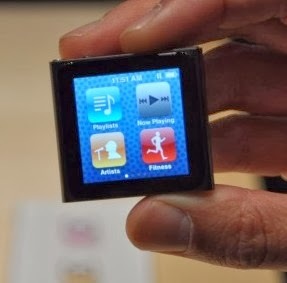 Ok...even Apple must have had to deal with that because they reduced the size of the Nano players after that and did add an on/off button to the device. Only problem is that now the damn player is so small, I continually lose it. There's a reason people mount these into a watch band. And then we get to iTunes. The joys of the worst interface known to mankind. Whatever idiot designed this should be forced to use it for eternity. I swear I can never figure out how to move things around from my ipods to my library and vice-versa with playlists etc. And then we move on to the laptops and desktops. The whole notion of a mouse without a right click irritates me. Yes, more simple, but not more convenient. Anyone that wants to argue the virtues of simplicity in using Apple computers needs to come over to my house and set up the house printers that are on the network to use new ip addresses on the wife-poos Mac because the router died and had to be replaced. Sheer terror to set up! In the end, the only thing simple about them is the realization that they are not my cup of tea (and I don't even drink tea). Pfffft. Start drinking green tea. You'll like it. Hee Hee. It will make your pea green. Do you like green apples? Ok. Ok. Enough of that. 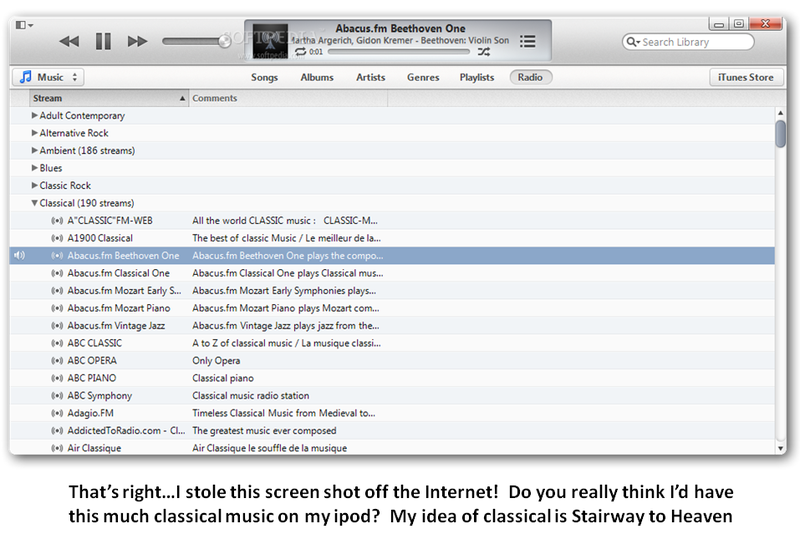 I will admit the iTunes interface leaves a lot to be desired. I don't like iTunes anymore. It was easier to use before they fancied it up. But the PC to me is what the Mac is to you.. I can't figure them out because I've always had a Mac. Go figure. paula - I thought it was easier to use before too. Now I just don't use it. I ignore all the update notifications too...until I absolutely have to.